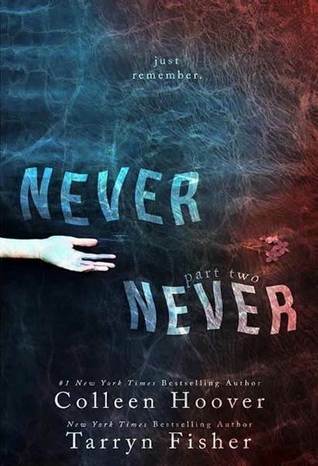 Never Never (part 2) picks up right where part 1 left off; Charlie missing and Silas losing his memory, again. Thank you Colleen and Tarryn for answering some of our questions! I was so lost and confused after finishing part 1. But of course, I have even MORE questions now after part 2. I am totally swooning over Silas now. The love letters he wrote Charlie had my heart melting. We get the chapters again in dual POV, which I love. In part 1, I felt like there was a paranormal element to the story. 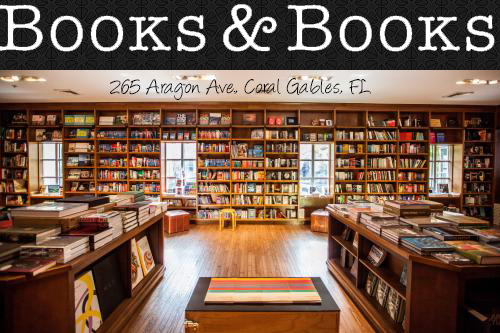 Especially with the suspicious tarot card reading lady. (She keeps me out by the way) But now, I'm straying away from that idea. I have no idea what to think anymore.